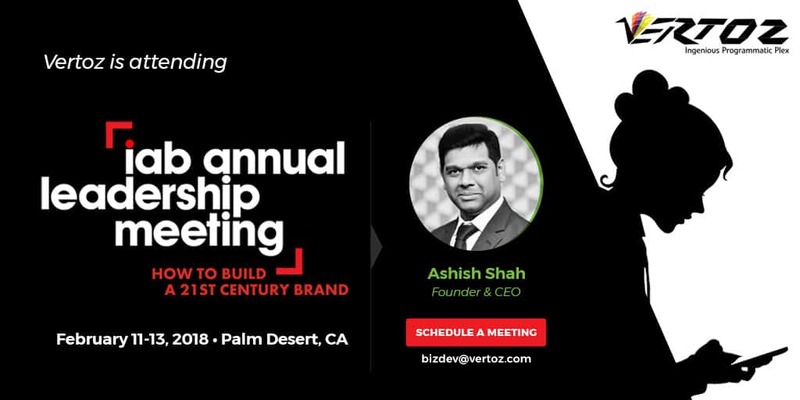 Vertoz attended the 2018 IAB Annual Leadership Meeting and explored how the new direct-to-consumer (D2C) economy will fuel growth in 2018. The event also discussed how brands are building their own supply chain ‘stacks’ in order to meet their Production, Attention, Data, and Fulfilment needs. It was a great networking opportunity and a platform for us to connect with the industry. Many of the C-level executives of the ad-tech industry marked their presence at this event. In the past few years, Vertoz has shifted its business model from wholesale B2B to B2C. Thus, IAB Annual Leadership Meeting was perfectly in sync with our current business strategy and provided further insights on exploring D2C economy.